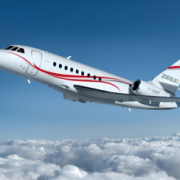 Last month Dassault company has chosen ECAIR aviation for the second time to train its top Falcon instructors (TRI/TRE). They have received “UPRT Train the Trainer courses” during one week and has been trained to deliver both theoretical and practical UPRT. 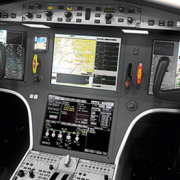 The FSTD training was made on the latest Falcon Jet version Falcon 8X and Falcon 2000 LXS. Our new Train the trainer « Advanced UPRT » course for ATO ‘s Flight Instructors is available. 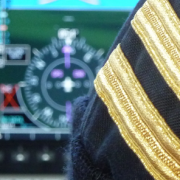 The objectives of the course is to train Flight instructors to deliver training on the « Advanced UPRT » course according to FCL.745.A using the train-to-proficiency concept. See the course page for more details. 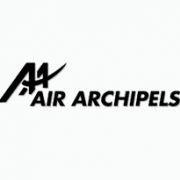 We have trained Tahiti’s Air Archipels TRI’s operating B200 & DHC 6. It was our first UPRT « train the Trainer » course through ED-D 2015/12/R AMC2 provision (b) for CAT operators with a MOPSC of 19 or less who do not have access to a FFS. We are very proud to have the opportunity to train high qualified Dassault TRI/TRE in Paris . They have received the full one week « Train the Trainer UPRT courses » including theoretical ground courses and FSTD pratical UPRT training. 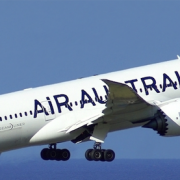 Air Austral has selected our company to train their TRI/TRE for their new company B787 Dreamliner . 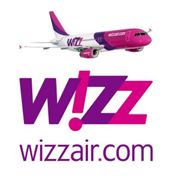 This new training has completed our large Airline specific UPRT Boeing & Airbus courses. This academic ground course took place in their headquarters and the practical training was made in their A320 FSTD. A dynamic company very open minded and proactive regarding UPRT training. Last December the French DGAC has selected our company to provide a specific “Train the Trainer Course” for two inspectors. This course took place in Paris and included Academic refresher and practical UPRT exercises both maneuver-based and scenario-based exercises on A330 type specific FSTD. We have been extremely proud to provide them our new UPRT “Train the Trainer Course”. This high level course has been specially created by our Test pilot instructor’s team including all mandatory items but also including their high test pilot experience which can definitely help to better understand a lot of “case studies” and consequently better explain how to prevent and avoid upsets… This is an outstanding course you can find only in test pilot schools! 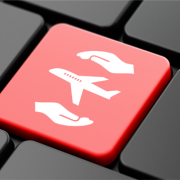 We have trained already many Airlines and Business aviation companies and developed with them an operator‘s type-specific UPRT programs for their fleet. These programs have been approved by their authority. 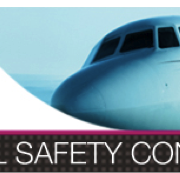 ECAIR Aviation has been invited by EBAA to its yearly Annual Safety conference in Copenhagen. A vast array of topical matters has been addressed and discussed amongst panels and with a line-up of specialists. It brought together senior aviation professionals from regulators, manufacturers, business aviation operators and trade bodies from all over the world. ECAIR Aviation was there to expose and explain the implementation of the new EASA UPRT regulation (ED-D 2015/012/R & NPA 2015/13) especially for NCC operators. Less loss of control in flight (LOC-I) accidents with more AOA indicators ? In this recent article published on the Pilot Training System website, the author Roger Rapoport quotes the US National Transportation Safety Board (NTSB) member Earl Weener as making a powerful case for adding angle of attack indicators to all aircraft. 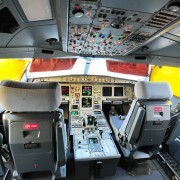 Long advocated by many commercial pilots, and strongly recommended by the French BEA team investigating the Air France 447 accident, AOA indicators help avoid cockpit confusion that can contribute to an aerodynamic stall. According to Weener, “more than 40 percent of fixed wing accidents are loss of control events”. Loss of control accidents are the top general aviation item on the NTSB’s “most wanted list” for transportation safety improvements. Often they are triggered by several errors including bad turns on final approach, failure to recognize the warning signs of an impending stall and not knowing how to apply appropriate recovery techniques. From our point of view at ECAIR, we fully support such an initiative as for us, using the AOA indicator is paramount in terms of preventing Upset situations or LOC-I. AOA indicators could highly improve pilots’ situational awareness to avoid exceeding the critical AOA and thus reduce the risk of an inadvertent stall. AOA indicators have already been installed on many Transport & Business Aircraft such as KC 135, Transall, Canadair, Tracker and Hawker 900. The FAA has concluded that the use of AOA-based systems by the GA community is an effective method for reducing LOC accidents in the approach and landing phase of flight. We think it should be mandatory for all training aircraft. 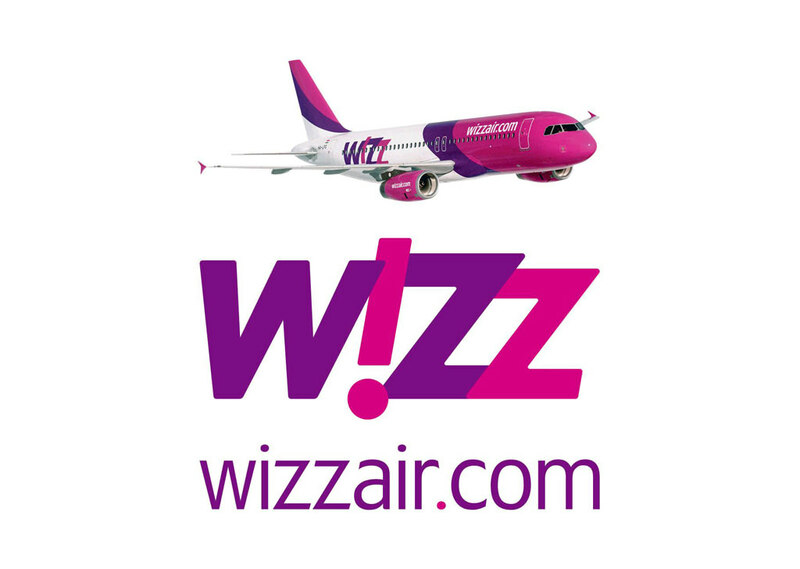 https://ecair.fr/wp-content/uploads/2015/07/AoA-Icon.jpg 340 500 labAdmin1 /wp-content/uploads/2015/06/logo1.png labAdmin12015-07-27 14:06:472016-01-29 09:12:04Less loss of control in flight (LOC-I) accidents with more AOA indicators ?